Under the artistic direction of Mark Murphy, Land of Giants will feature a 500-strong cast of exceptional local performers and musicians teamed with a stellar line-up from around the globe. 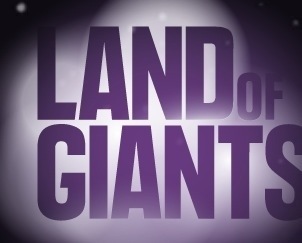 These combined with breathtaking aerial stunts, state-of-the art digital animation and spectacular fireworks and effects make Land of Giants a colossus that bestrides the Northern Irish landscape. Yet perhaps the greatest giant of all is the act of storytelling itself – connecting past and present to a future all can be truly proud of.